Christmas is such a fun time for everyone in the family. 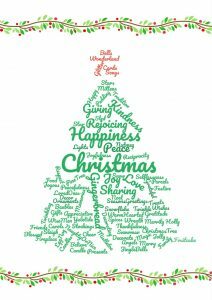 If you love to decorate your home, you can find a Free Christmas Printable here to help make it fun. There are so many to choose from, you’ll enjoy them all. There are lists to help you get organized. You’ll also find DIY projects. Print a quote or a wall art image and frame it for your mantel, hang it on your wall or place it on an accent table. 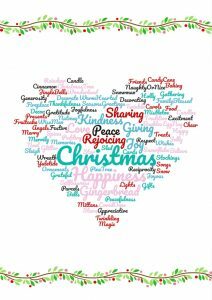 Grab these Christmas printables while they’re free. Looking for a cute cushion for the holiday season? For the price, click the image. If you’re looking for a particular color theme for your home you’ll find plenty of different colors to choose from. 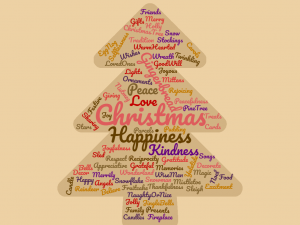 Printables add instant holiday decor to your home. It’s such an easy DIY decorating idea to use printables. And you can choose different styles for different room in your home. All of these printables are free to print as many times as you like. But please remember they are for personal use only. Do not sell them or reproduce them for commercial purposes. If you like these free printables tell your friends. 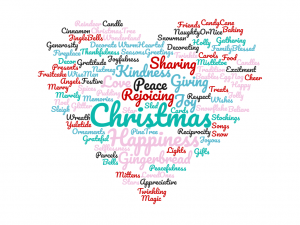 Do you have any more Christmas printable downloads available? 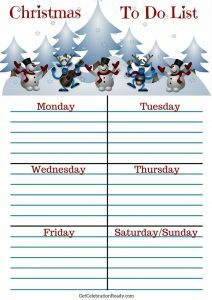 At GetCelebrationReady.com we keep adding lots of free printables all the time. Bookmark the page and keep checking back to see what you like. 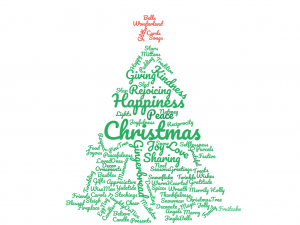 Feel free to leave a comment in the box below to tell how you used the free Christmas printables in your home. For the price on this stunning 9-foot garland, click the image. 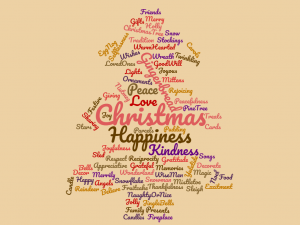 A Christmas printable can also be used on a Christmas card or even as wrapping paper. 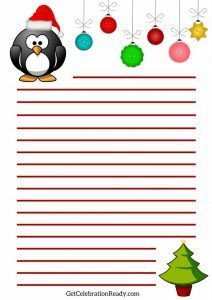 If you have kids you can let them use the printables to hang over their bedroom walls to really enjoy the holiday season. Having a buffet table on Christmas day? A framed Christmas printable really adds to the look of your decor if you place it on a table with food or drink. You can one color theme for the adults table and another for the children. And remember your entry way. This is the first impression guests have of your home when they visit. 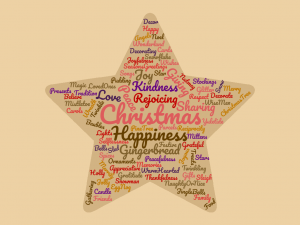 Use printables to great effect in your entry way either on the wall or on a shelf or table. These are such an easy way to add excitement to your decor. For the price on this beautiful battery operated wreath, click the image. When the season is over you can either store you framed printables away till next year or take the out and use the frames for another celebration. This could be your birthday, a baby shower, Easter, Halloween or Thanksgiving. There are printables for every occasion. If you use a neutral color frame like white or cream the same frames can be used over and over. Black frames are also easy to re-use. You can use black and white as a theme for many occasions. And black goes with lots of different colors. Personally, I find white frames to be the most versatile but maybe that’s just because they suit my decor. If you need a special color for your decor, keep checking back and you might be in luck. 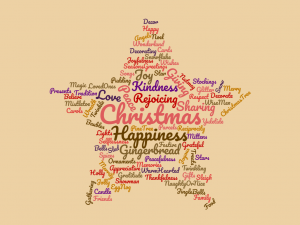 This page is regularly updated with new and exciting free Christmas printables.